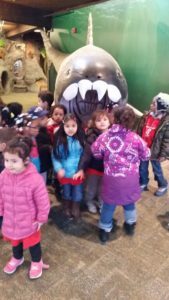 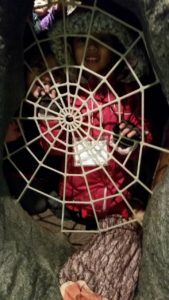 The preschool students at Council of Economic Opportunities Puritas Head Start center bundled up and enjoyed an exciting field trip to the Rocky River Nature Center. 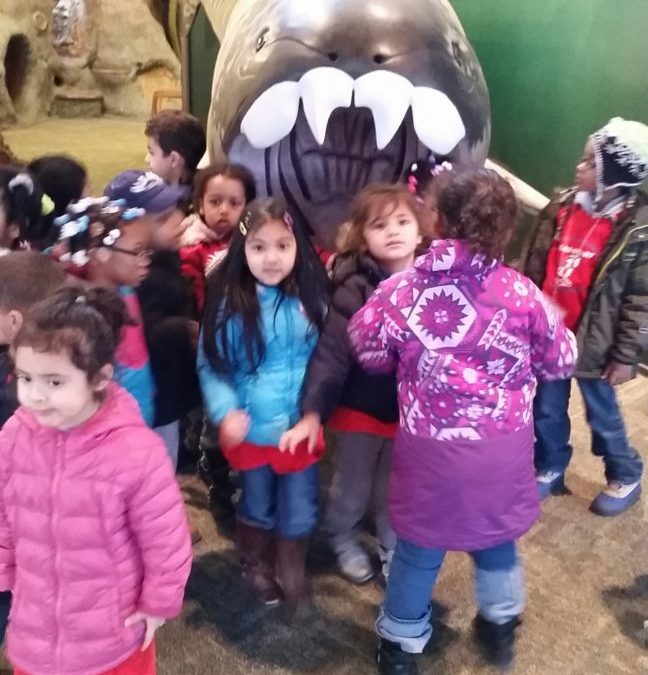 The students explored learned about a wide variety of wildlife. 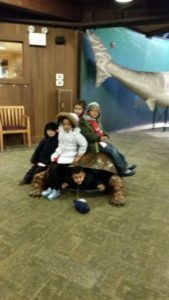 The class especially enjoyed learning about turtles.